I’ve been working on creating a video podcast of all the current videos in the Video Gallery for you all to enjoy live and streamed directly into iTunes. Then stay subscribed to receive the latest videos as soon as they are posted. Subscribe using the button below and get all the videos to watch anytime on your PC, Mac or 5th gen video iPod! If you aren’t using iTunes for your media player, then shame on you. It’s the greatest thing since sliced bread. Download yourself a FREE copy today from www.apple.com/itunes/. Well the hype has been building up for quite a while now, and from what I’ve seen at a local Harvey Norman, it has all the right to be. 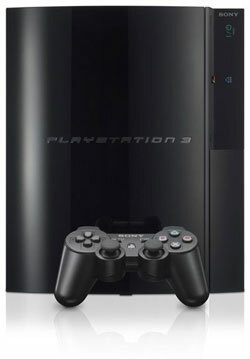 The next generation Sony Playstation 3 or PS3 as it’s known as, will be a huge leap from it’s predecessor the PS2. Available for purchase from tomorrow morning and at midnight tonight for those that have pre-ordered. The PS3 in NZ is going for around $1199 for the base model with one controller at release date. I’ve had a play on it and it looks fantastic, the graphics are just awesome and having a wireless controller like the Xbox 360 has had will come in handy for people who sit a fair way back from their TV. The graphics will always look good in the shop, because they will have it hooked up to a high definition TV, which most people still wont have at home. I’d really like to get one, but will be holding out until the price comes down a fair bit. 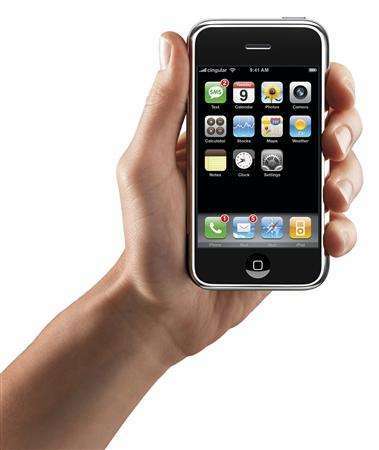 After all, Good Cheap things gadgets take time. I’ve whipped up a (VERY) basic gallery for you to play with. It’s much easier and quicker to do stuff with action script than it is to do with manual effects. Add all your large images to the scene and give each one a unique name in the SHAPE tab and tick the target box. I added five images, each named image#, where # is a unique number. AdrianHodge.com brings you weekly funnies, movie clips, music and stories from Roto vegas. Now you can choose what content you’re interested in and have it delivered to you instead! RSS stands for Really Simple Syndication and is a free, time-saving way of getting the latest news and updates from AdrianHodge.com*. Now you don’t have to browse or search AdrianHodge.com.co.nz for new content. By subscribing to the relevant RSS feed (click on the next to the category) the latest content updates will be delivered to your RSS reader and available for you to view whenever you want! 1. Have a free RSS reader. You can choose to download a dedicated desktop reader, use existing functionality in your web browser (if you’re a Firefox or Opera user) or use a web-based one (that doesn’t require a software download or installation). Hey guys, I’m thinking it would be cool to do an audio podcast. Either these Movie clips or a spoken podcast, not sure…. I could read you some funnies. Let me know how many of you would be interested. Anyway, for now, have a listen to a funny intro I threw together with hilarious clips from movies.